Visit our website for our full list of DISCOUNTED video services. 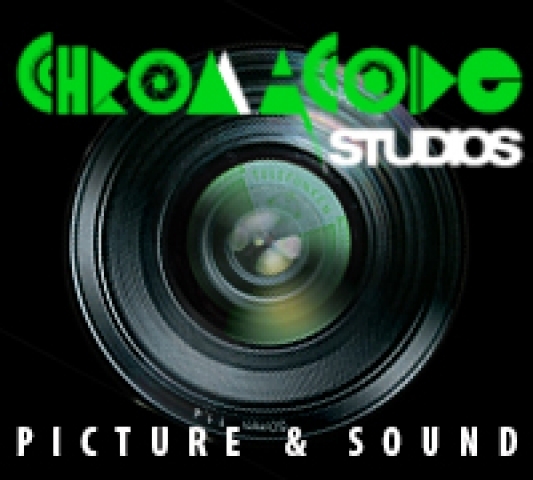 Chromacode Studios isn't your typical company. We are a company of artists and support only artists. Professional and skilled in what we do, we produce only the best quality videos at the lowest price to you. 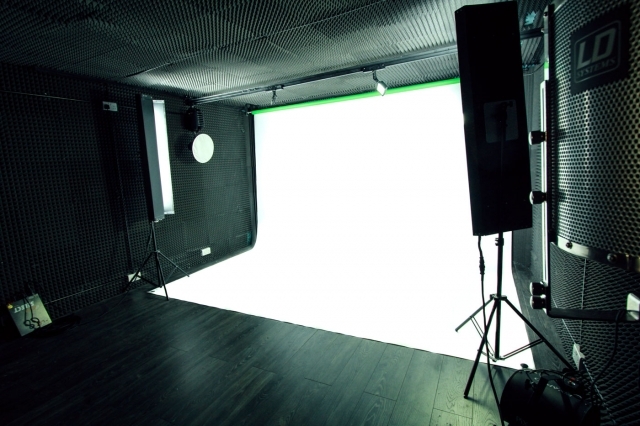 We use advanced green screen production to create stunning environments for our videos, something only previously available with big budget productions, and make it available to you. 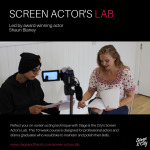 Star in your own feature film or tv show, we can make it happen.